AC Milan have reportedly held loan talks over three Chelsea players. The Serie A giants are already thought to have spoken with Marina. Should we let them go, Blues? Let us know your thoughts @TalkChelsea. As many as three Chelsea players have been in talks with AC Milan over a potential loan switch to Serie A, according to reports in Italy. With Maurizio Sarri making just three notable additions in the summer, and one of those being on-loan, it’s fair to say that the squad he is working with currently isn’t his squad. 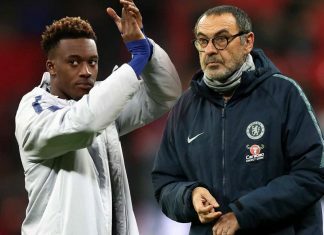 Sarri has inherited a blend of the teams Jose Mourinho and Antonio Conte attempted to build at Stamford Bridge. As a result, there’s deadwood that he could do with shipping off in order to replace them with players that better suit his system. 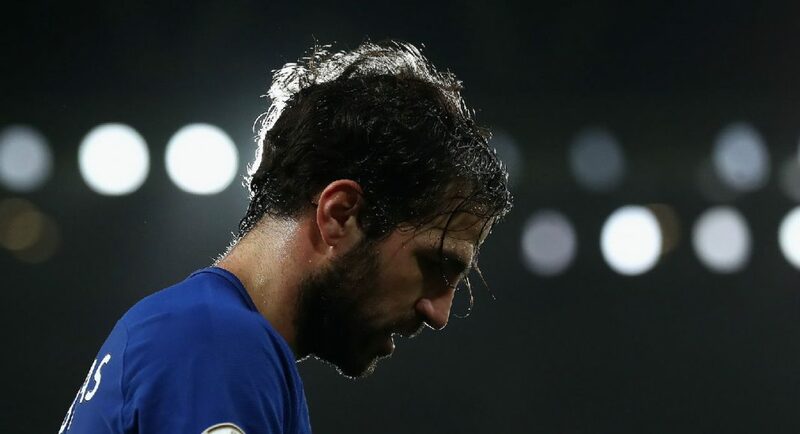 Three players who have only sporadically been invoked this term are Cesc Fabregas, Gary Cahill and Andreas Christensen. Doubts have emerged over the Chelsea future of all three due to issues relating to game-time. Reports in Italy believe that AC Milan have been in touch with Marina Granovskaia over the possibility of signing all three on loan. Whether that be in January or next summer is likely dependent on the individual. Fabregas and Cahill do not appear to have a future here, but losing Christensen would be evidence that the club hasn’t learned from past mistakes. He ought to get a chance to impress considering the recent form of David Luiz.